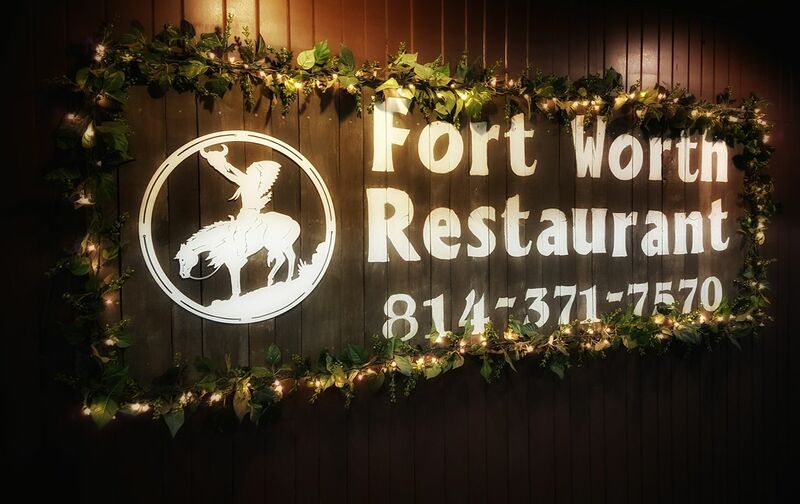 The Fort Worth Restaurant, featuring Palumbo’s famous fresh cut steaks and Prime Rib, has the freshest and finest cuts in town. We also offer a wide variety of other entrees including chicken, seafood, and more! Daily lunch & dinner specials during the week, with different premium entrees every weekend! Trust the experts at the Fort Worth Restaurant to take care of everything for your next event. Whatever your event, big or small, the Fort Worth Restaurant does it all. We take care of everything, treating each catered event as if it were being hosted in our restaurant. We offer full bar services, including private bar & bartender for your party, when you have your event in our banquet facility, & off-site bar catering!